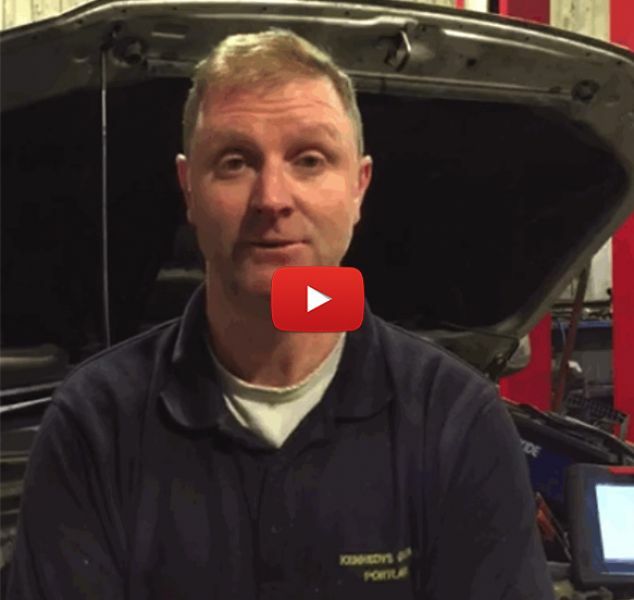 Peter Kennedy from Kennedy’s Garage in Portlaw is one of the many garages owners and mechanics that have booked to attend Autoinform LIVE, Ireland largest ever automotive aftermarket training event. Peter now runs a highly successful and well respected garage that is able to tackle some of the most complex repairs and diagnostic work, but as he explains in this short video it was not always this way. Several years ago the business was struggling with a diminishing pool of jobs it could tackle. Recognising that something needed to change Peter signed up to his first automotive technical training course and since then he has not looked back. As Peter explains, attending his first course was like taking off a blindfold and since then he and his team have engaged with training opportunities whenever possible. Today Peter recognises that training is the only way to stay up-to-date and relevant in a fast changing market and so has particularly welcomed the opportunity to be trained by true experts in various aspect of diagnostics, repair and garage management at Autoinform LIVE. Find out why Peter places such emphasis on automotive training in the video below. You can download a full Training Brochure which contains a list of training modules and expert presenters HERE. 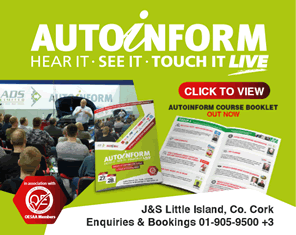 Autoinform LIVE Ireland takes place on Saturday April 27th and Sunday April 28th in Little Island, Cork. For more information and to book your place please call 01-905-9500 and select option 3.